Facebook has been struggling to respond to charges that fake news found on the network helped Donald Trump win the election. 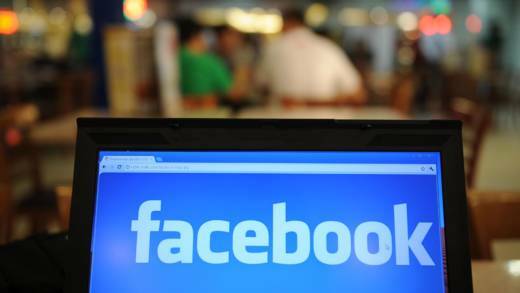 A Pew study found that 44 percent of adults in the United States get their news from Facebook. And, according to a BuzzFeed investigation, in the final three months of the presidential campaign, the top-performing false election news stories on Facebook generated more engagement than the top stories from major news outlets including the New York Times and Washington Post. But Facebook founder Mark Zuckerberg claims "more than 99 percent of what people see [on the site] is authentic." Forum discusses what Facebook and other social media companies should do to curb the spreading of fake news on their sites and whether the companies should intervene at all.